South Essex Partnership University NHS Foundation Trust (SEPT) were among the organisations who supported Learning Disability Awareness Week [19-25 Aug] encouraging local people to 'See Me, Not My Disability'. 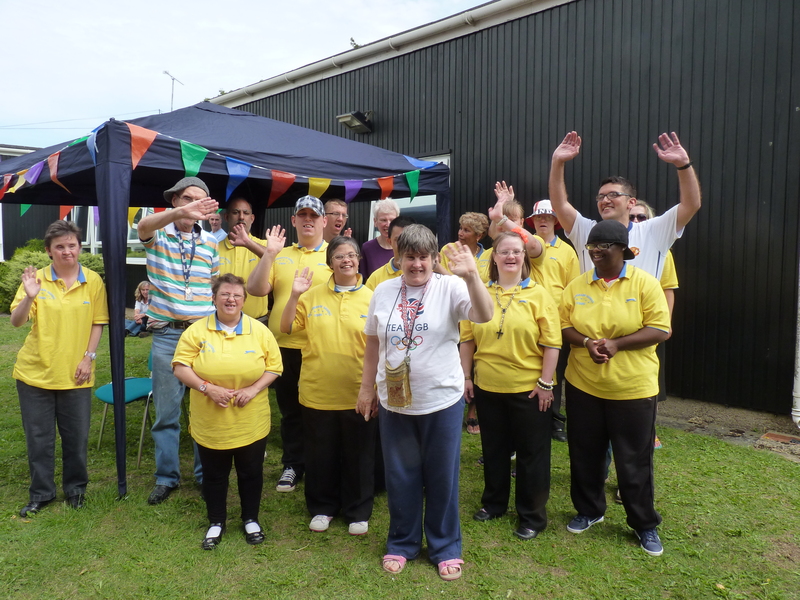 As part of Mencap’s activities for the week SEPT hosted a one-day event in Bedford for local service users and their carers to celebrate and raise awareness of people who have a learning disability. Terri Dorman, SEPT group manager, said: "It was a great event and we all enjoyed the sunshine as we focused on what people can do, not their disability and encouraged everyone to find ways to express their own individuality in many creative ways. Lots of people came and great fun was had by all."